Daihatsu Car Manuals PDF & Wiring Diagrams above the page. Daihatsu - a subsidiary of Toyota (Manuals PDF page). mainly produces subcompact and compact model class. as well as the universal all-wheel drive cars. 1951 Foundation of the company: Company Hatsudoki seiza. engaged in production of motor vehicles. It was renamed Daihatsu Kogyo. 1957 Launch of the popular models in Japan microcar "Midget". 1974 Company. came under the care "Toyota". It changed its name to Daihatsu Motor. In 1975 the introduction of the compact class, "Charmant" based on the "Toyota Corolla". 1976 Launch of the front-wheel microcar model "550". Presentation of the SUV "Taft". 1977 Start of production of the model "Charade". 1980 First fashion show .Cuore. and "Mira". Model 1984 "Rocky" has replaced the outdated "Taft". 1993 Launch of a new generation of "Charade". 1994 Release of the new family of cars "Opti". 1996-1997 The emergence of models "Move". "Gran Move". "Terios". 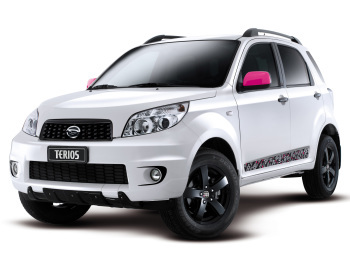 In autumn 1999, it added a new all-wheel drive car Terios. made its debut at the International Motor Show in Frankfurt. In cooperation with Piaggio will be a mini-van HiJet. The novelties in the lineup were two car family Move. appeared in Europe in spring 1997, one of them in size is at Polo. and the other - Golf. 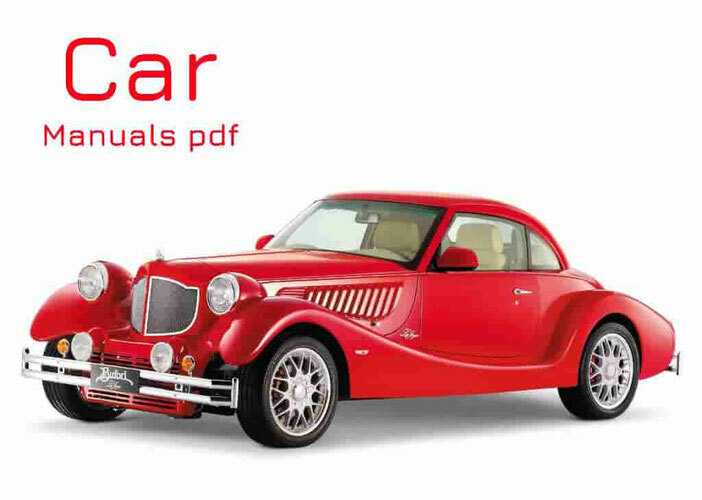 Read - ISUZU Car Manuals PDF & History.